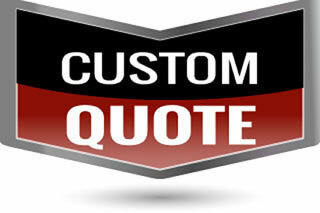 solutions to clients throughout the world. 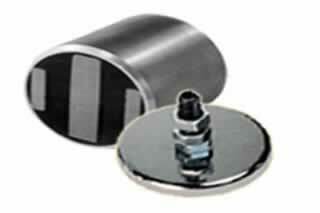 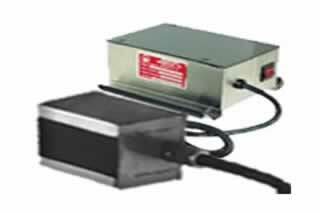 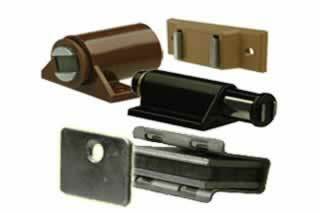 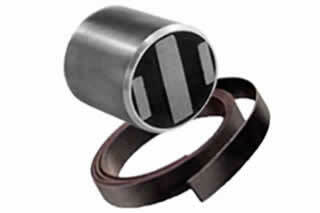 Our industrial strength magnets are used to adjust a variety of functions. 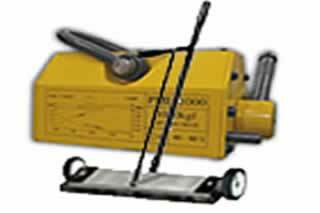 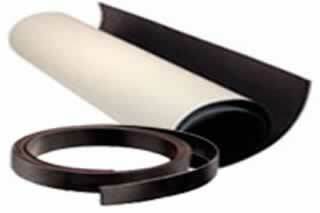 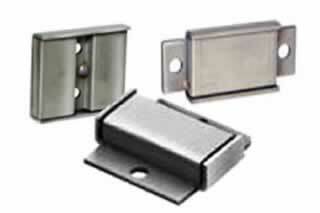 We have all the sizes, styles and materials's that you will need for your various applications. 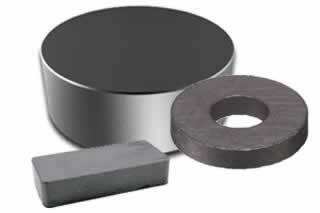 If there isn't a stock size that meets your requirements, we can custom make industrial strength magnets for you. 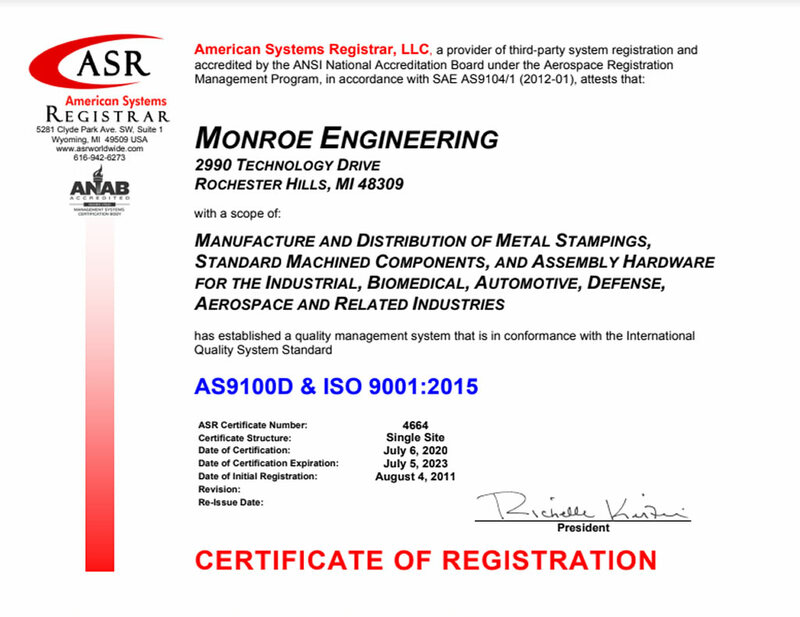 Monroe is committed to customer satisfaction, we strive for continuous improvement in our products and our people. 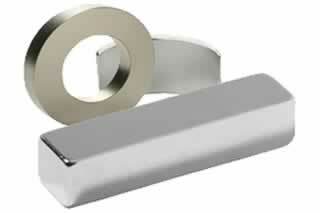 Are you looking for Magnets?